Miss Universe 2015 Pia Wurtzbach made history as the first-ever Filipina to have her own Madame Tussaud’s wax figure, and the said statue has finally been unveiled to the press on Thursday at EDSA Shangri-La in Ortigas. Wurtzbach’s wax figure is wearing a replica of the iconic blue gown designed by Dubai-based Filipino designer Michael Cinco which she wore during her final walk in Miss Universe 2016. 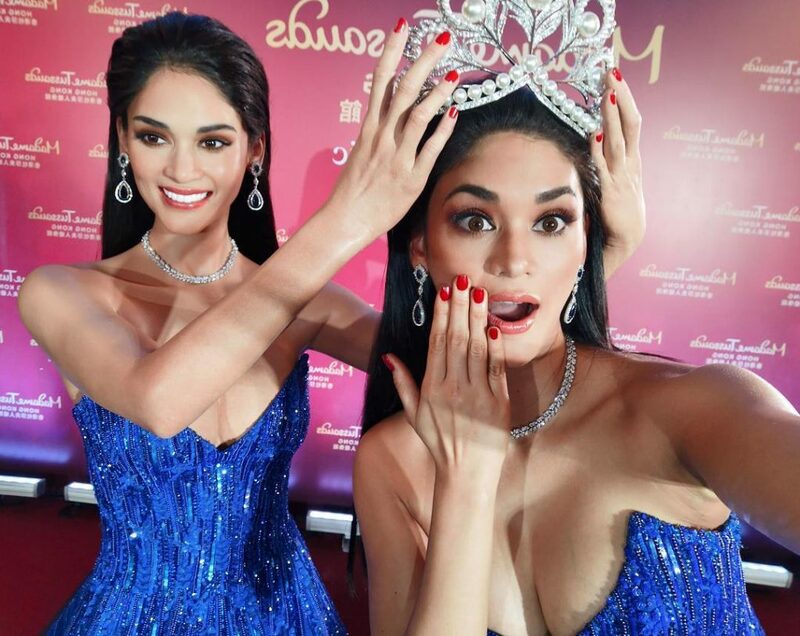 To further emphasize the uncanny resemblance, Wurtzbach attended the unveiling ceremony wearing the same gown, hairstyle, makeup, and jewelry as her wax figure. The statue immortalized Wurtzbach’s moment when she relinquished her crown to her successor as it is posed holding the Mikimoto crown over the head of anyone who would like to feel like they are the next Miss Universe. The third Filipina Miss Universe said that she would like people to “experience what it’s like to strike your most confidently beautiful pose and receive the crown” when they take a photo of them next to her wax figure. Cinco said that he had goosebumps when he first saw Wurtzbach’s wax figure and considered dressing it up as an “impalpable dream come true”. “Dressing up her wax figure and to represent our country are already an honor and a great experience in my career. 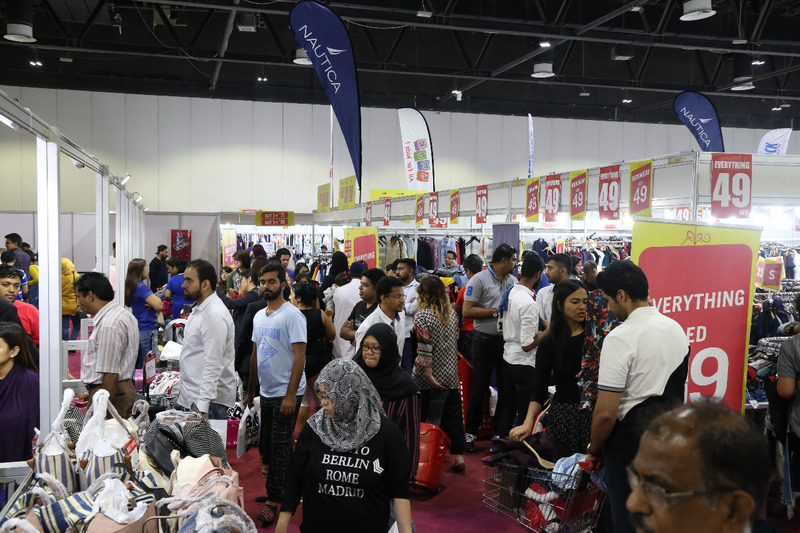 It’s an impalpable dream come true,” the designer said. Through an Instagram post, Cinco said that Madame Tussauds commissioned him to create the same gown for the wax figure. After the unveiling, the wax figure will be available for viewing on March 29 at SM Mega Fashion Hall before it gets transported to Hong Kong where it will be permanently displayed.